Nancy Marie Bell is a proud Albertan and lives near Balzac, Alberta with her husband and various critters. She is a member of The Writers Union of Canada and the Writers Guild of Alberta. 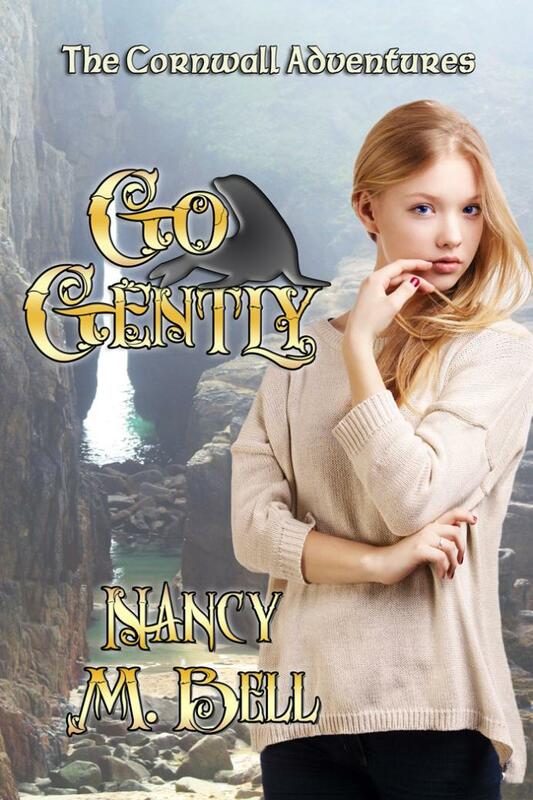 Nancy has numerous writing credits to her name, having three novels published and her work has been published in various magazines. She has also had her work recognized and honoured with various awards, and most recently, a silver medal in the Creative Writing category of the Alberta 55 Plus Summer Games in 2013. 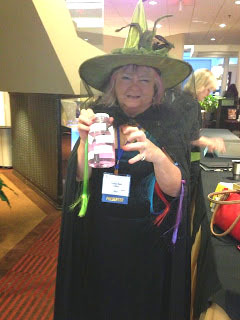 Nancy has presented at the Surrey International Writers Conference in 2012 and 2013, and at the Writers Guild of Alberta Conference in 2014. 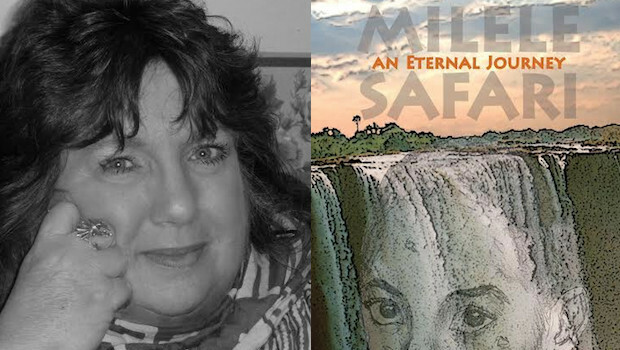 She has publishing credits in poetry, fiction and non-fiction. A trip to England sounds like a grand adventure, but Laurel Rowan can’t escape from her true reality. Her mother is terminally ill, and her father needs her to go so he can spend his time at the hospital. On a train to Penzance, Laurel meets a new friend, Coll. On the property of her host, she stumbles upon a magical spring. There she meets the White Lady, who offers her a chance at gaining her heart’s true desire, if only she can solve a riddle. Pursuing her quest amidst the magic of the Cornish countryside, she is aided by Coll and her new friends Gort and Aisling. They are also helped by creatures of legend and myth, Vear Du, the Selkie, Gwin Scawen, the Cornish Piskie, Belerion the fire salamander, Morgawr the flying sea serpent who does Vear Du a favour, and Cormoran, the last giant of Cornwall. The friends must battle the odds in the form of bullies and confusing clues. Will they emerge victorious? 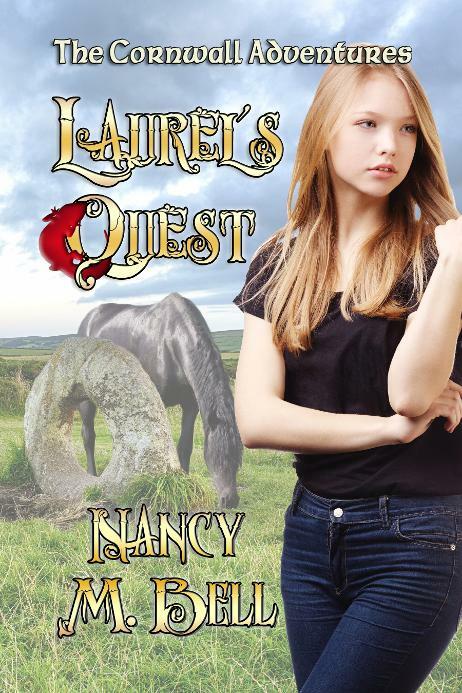 Will Laurel have the courage to solve the riddle and fulfill her quest? Legend says that land once stretched from Lands End in Cornwall as far as the Isles of Scillies, thirty miles out in the Atlantic. To this mythical land Gort Treliving escapes when his Uncle Daniel beats him senseless. He steps away from his corporeal body and walks into the mist of oblivion, seeking only to escape the pain. To Gort’s surprise, he finds he is Sir Gawain, one of King Arthur’s knights. He is also the partner of a wonderful grey war stallion who can telepathically speak to him. While he is caught up in a wild chase across the countryside to rescue King Arthur’s kidnapped queen and her lady, Gort as Gawain, tries to puzzle out the strange visions of another life that assail him at the most inopportune times. 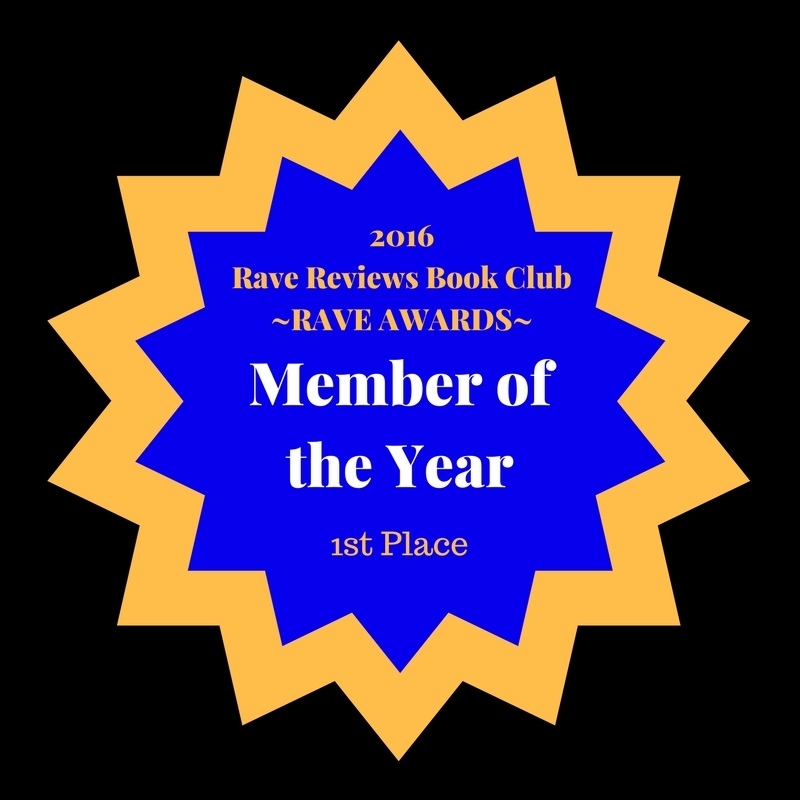 There is intrigue, mystery, sword play and a dash of romance. 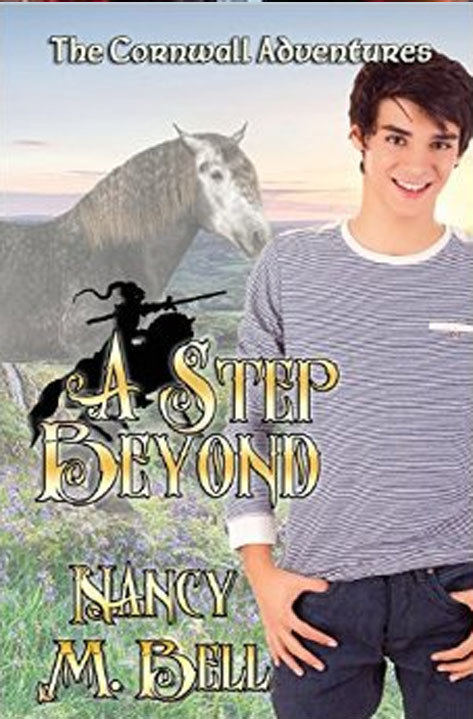 A Step Beyond is a rollicking romp of an adventure that borrows inspiration from the Arthurian legends with a decidedly quirky cast of supporting characters. Laurel Rowan is determined to find her estranged grandmother. She wants answers to some question she has after her visit to Cornwall. Laurel needs to know why her father is so angry with Gramma Bella. Arriving in the hamlet of Bragg Creek, Alberta, Laurel is disappointed to find the person she is seeking isn’t at home. A Christmas visit to her friends in Cornwall seems like a good idea, after all that’s where all the questions started. What she finds there is both exciting and disturbing and sends Laurel and her group of friends off on another adventure over the windswept moors and down the narrow winding streets of Cornish villages. The biggest question is: Where is Gramma Bella?